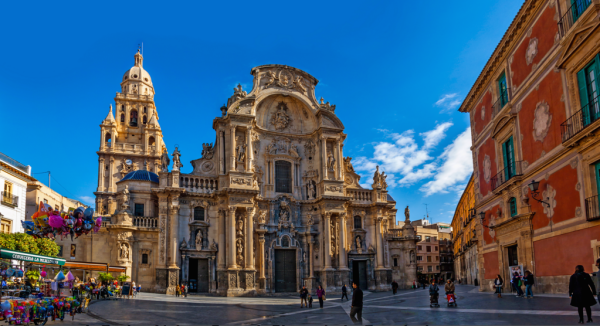 Murcia is a city in south-eastern Spain, the capital and most populous city of the Autonomous Community of the Region of Murcia, and the seventh largest city in the country, with a population of 441,003 inhabitants in 2016 (about one third of the total population of the Region). 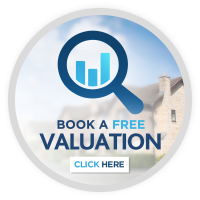 The population of the metropolitan area was 689,591 in 2010. 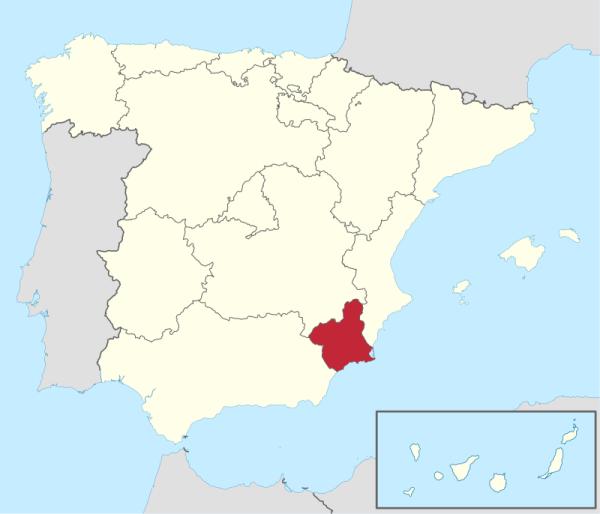 It is located on the Segura River, in the Southeast of the Iberian Peninsula, noted by a climate with hot summers, mild winters, and relatively low precipitation. 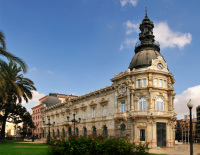 Murcia is a university city in southeastern Spain and the capital of a region also named Murcia. 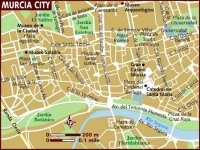 Plaza Cardinal Belluga is the city’s architectural showpiece, where the ornate cathedral, with its mash-up of styles from Gothic to baroque, and the colorful 18th-century Palacio Episcopal stand in striking contrast to the modern 1990s Ayuntamiento (city hall) annex by architect Rafael Moneo. 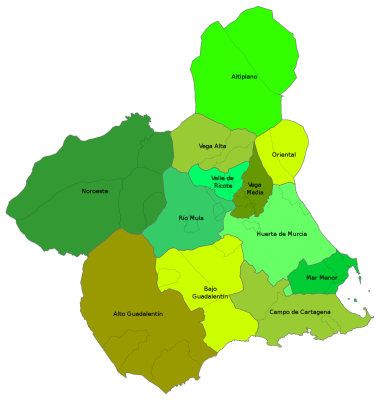 The Region of Murcia Spanish: Región de Murcia is an autonomous community of Spain located in the southeast of the state,between Andalusia and Valencian Community, on the Mediterranean coast. 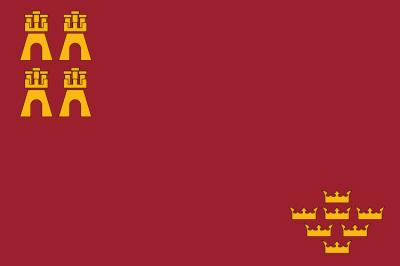 Murcia, capital city of the Autonomous Region, on the banks of the Segura.